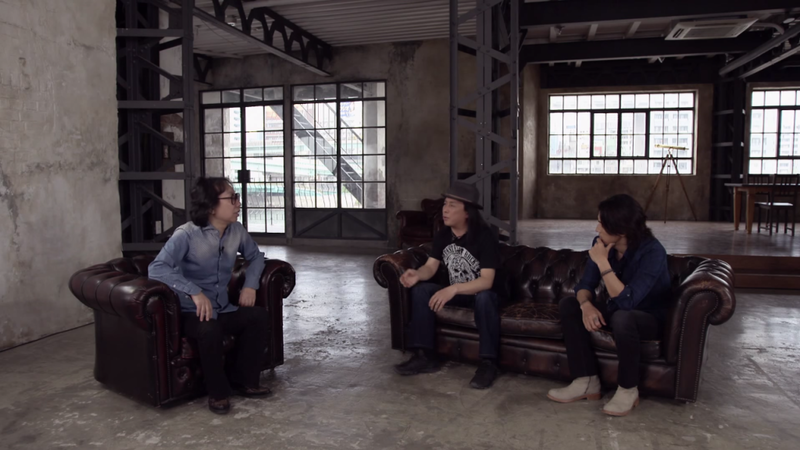 ROCKROCK, the famous rock bar in Osaka, is celebrating its 20th anniversary this year. 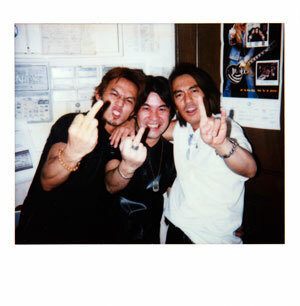 The bar has been visited by countless rock bands touring Japan, including B’z. 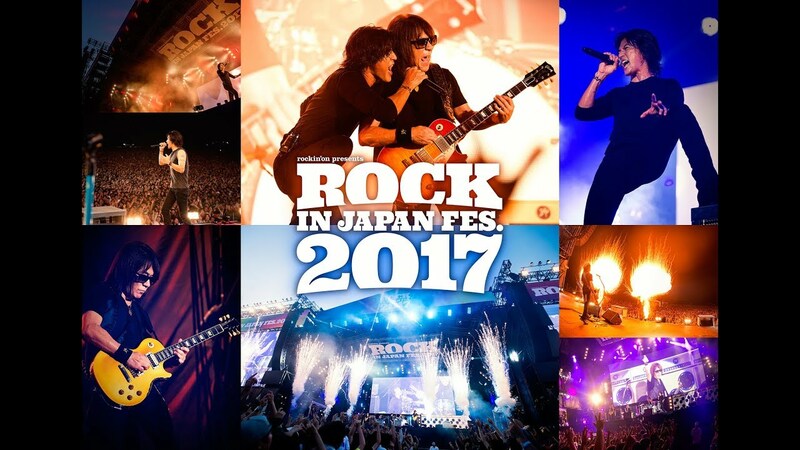 They are celebrating the anniversary with a special show called 「ROCK BEYOND ROCK」 held at Zepp Namba in Osaka on July 7. 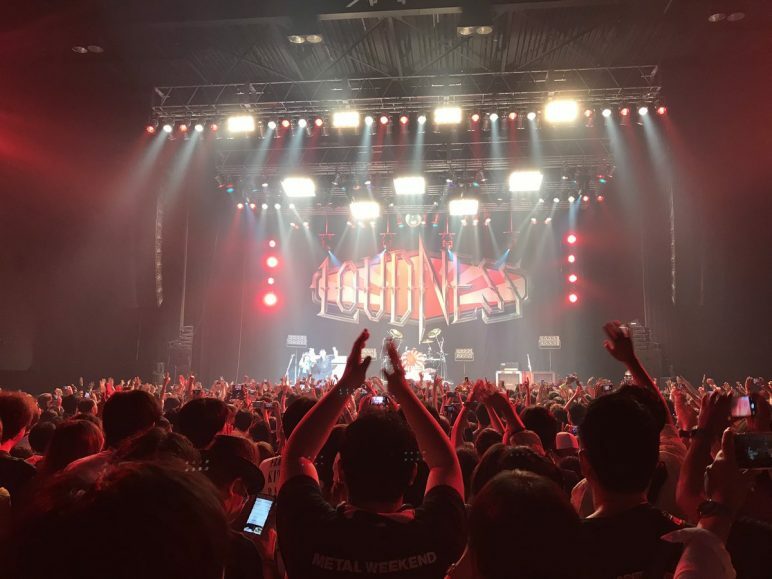 Japanese heavy-metal band LOUDNESS was the first act to be announced to headline the show. 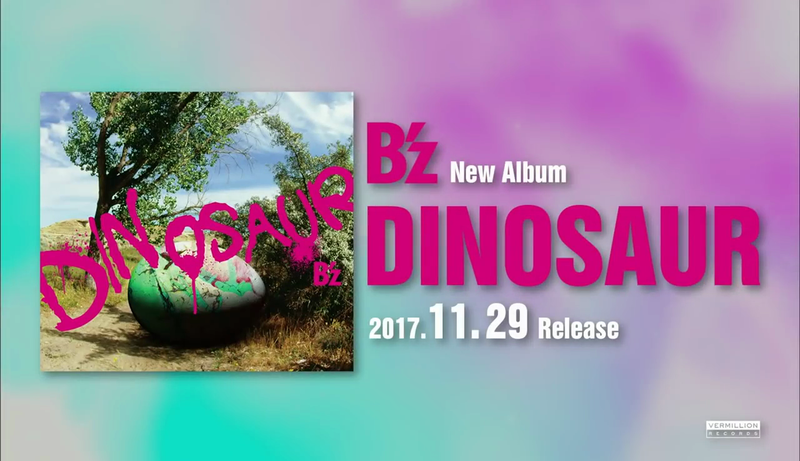 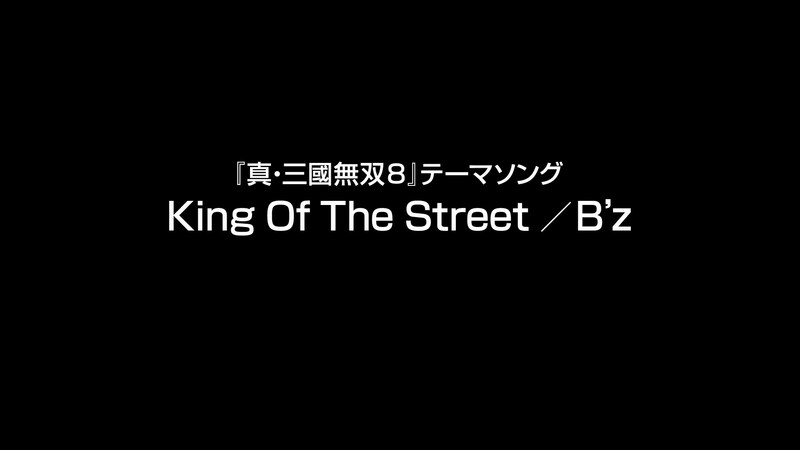 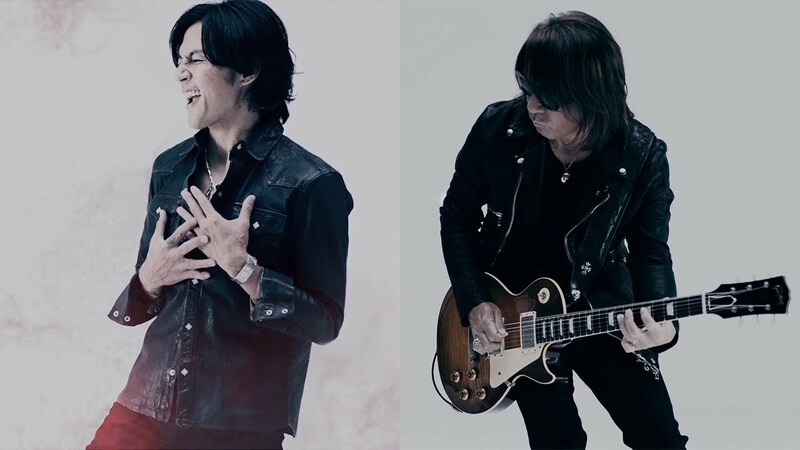 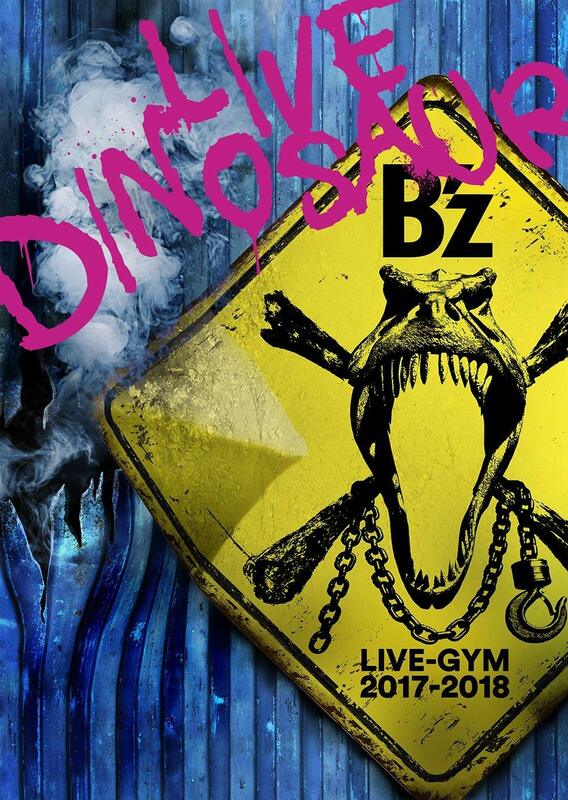 Today, B’z has been added to the lineup! 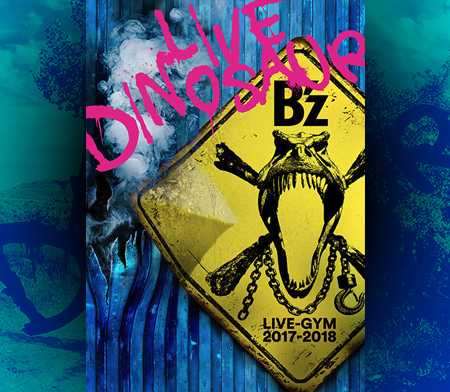 General sale starts June 20.